Search engine optimization for The Love Boutique ends in web site success story! The Results of Search Engine Optimization (SEO) are quantifiable. Many times we have existing customers who want to upgrade or update their web site. It is recommended to perform an overall web site redesign every two to three years. This is a great guideline to use in order to ensure the web site stays fresh to your customers. In this specific case, the web site was a few years old and a boost in search engine optimization was required. 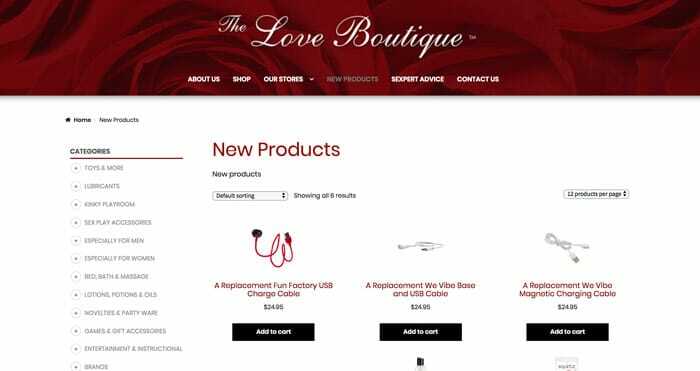 The Love Boutique wanted to revamp their existing product catalogue and shopping cart to refresh their look. They wanted to allow staff to make important search engine optimization (SEO) changes quickly and easily themselves. As with most e-commerce sites, increasing their overall return on their website investment was also a goal.  After meeting with the client a few times to come up with a plan moving forward, Digital Tea was giving the go ahead to perform the upgrades. We then performed the migration of the current e-commerce platform to a new platform. The new platform would require the possibility of extensive search engine optimization. After a lot of planning, we provided them with a WordPress / WooCommerce solution. This solution was perfect, allowing them to keep their existing custom functionality. 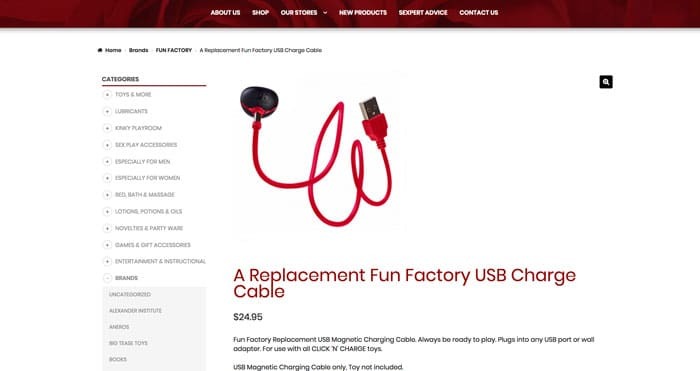 This custom functionality included a wholesale sub-site that allowed for special pricing for resellers. It also increased the integration with their social media platforms (both Facebook and Twitter). 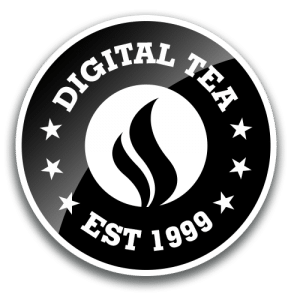 Extensive options were provided for search engine optimization from their content pages – right down to the product and category levels – all using a similar interface to avoid confusion and provide for easy SEO changes. Sales have increased and are still increasing and search rankings improved dramatically! All while giving the customer the power to make quick and dynamic changes to their SEO. Cost savings are currently achieved by not requiring usage of paid Google AdWords. Overall, it’s been a great success allowing the customer full flexibility with reduced ongoing costs and increased sales! Please view the respective web sites at: https://www.theloveboutique.com/ and https://www.tilsales.ca/.